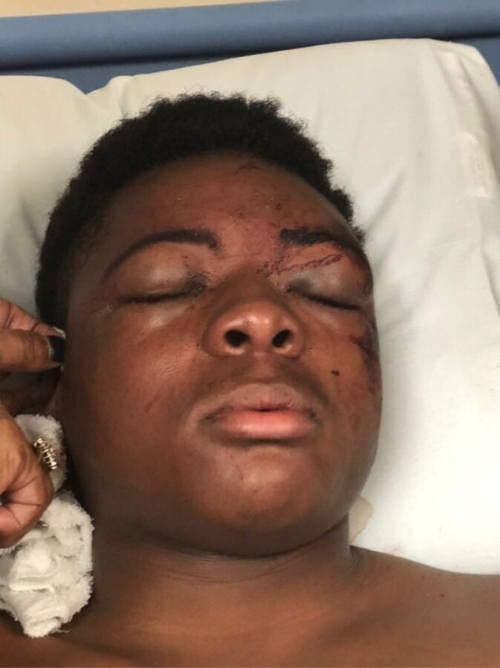 The grandson of Mrs. Lenora Norris, a customer service representative for the COGIC Publishing House, was injured in a bus crash in Arkansas early Monday morning. The charter bus flipped several times causing Marquez to be thrown partially through the window of the bus. He was trapped in this position until help arrived. Marquez is currently in the hospital in Little Rock, AR. He suffered from 8 cracked ribs, bleeding spleen and bleeding kidney. According to his grandmother, Mrs. Norris, he is having difficulty opening his eyes due to the swelling. He is expected to make a full recovery; however, it will be a long process. Unfortunately, one of his teammates nine-year-old Kameron Johnson died due to injuries suffered in the accident. Marquez plays two positions for his team, linebacker and running back. His mother, Ms. Latasha Tate, says his teammates call him “lightning”. 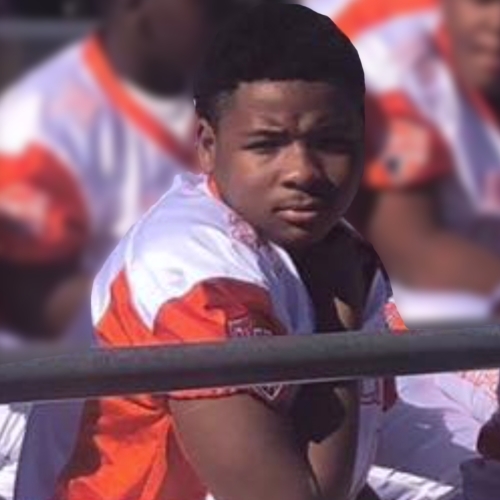 We are asking for prayers for Marquez, his family, the Johnson family and all of the other children and families who have been affected by this tragic accident. PreviousPrevious post:Church Of God In Christ Mason Homes On 4th: A Glimmer Of HopeNextNext post:COGIC Sadly Announces the Passing of Bishop Carlis L. Moody, Sr.